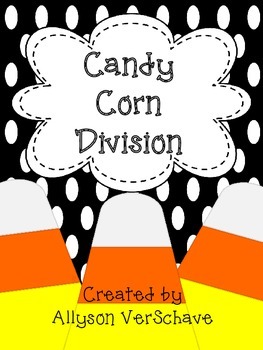 Do your students need some extra practice on division? Then this packet is just right! 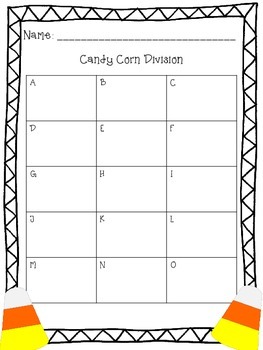 It's great for whole group, small group, center, or scoot activities. 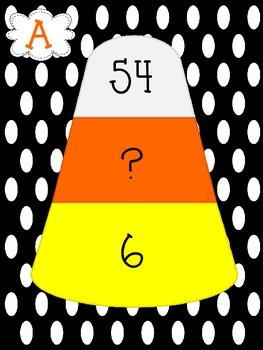 Included are fifteen candy corn cards with two of the three numbers in a division sentence. Students use their math skills to determine the missing number and recording it on the recording sheet.